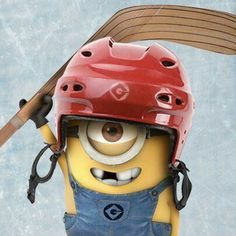 Do you or your kids like to play sports? Good, because sports are a great way to have fun and get exercise but did you know that in the emergency room, doctors see more than 600,000 oral injuries due to sports. It is more likely for a dental injury to be related to sports than any other type of incident. Whether it be a baseball in the face or a elbow to the mouth; you should always protect your teeth. Is there a way to do that you ask? Why yes there is! In most Athletic department stores there are boil and bite mouth guards or you can ask your dentist if they make custom mouth guards. Not only do mouth guards protect your teeth and gums, they also lower the risk of a concussion by 50 percent. What do you think about mouth guards now?